Realize your potential. Grow with us. Working at Money Mart isn’t just a job. It’s a chance to connect with customers and help them succeed financially. So if you’re up for a challenge that could take you places in your career, you could be ready to join our team. Money Mart is a big company with big career prospects. We are owned by Money Mart Financial Services Group, one of the largest providers of accessible consumer financial services to the unbanked and underbanked in North America with over 700 locations across the United States and Canada. You will be responsible for sales and customer service. 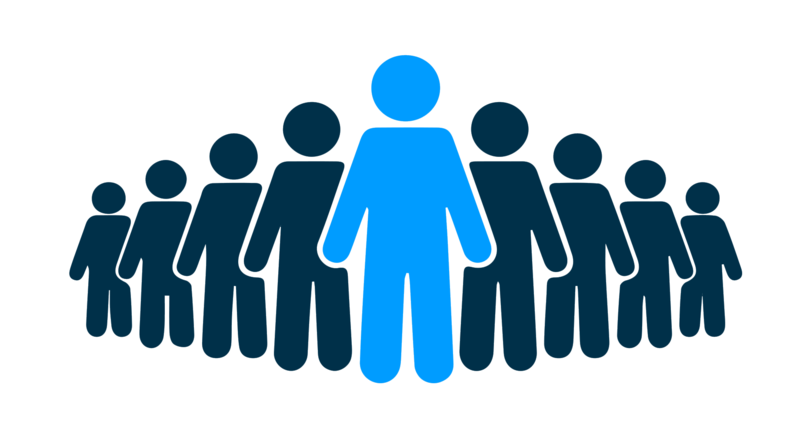 You will be responsible for recruitment, people management, sales, customer service, local marketing, risk management, business development, and the security of your store and its assets. You will be responsible for implementing corporate strategy, recruiting and retaining the highest caliber of talent, training, developing and motivating a team of customer service representatives, and growing your business of 6-12 stores.  From your first step into financial services to your final step on the corporate ladder, Money Mart might be the perfect for you. Great group discounts on cell phones, gym memberships, laptops, etc. Search our current job listings today and check back often. Money Mart is committed to accommodating applicants with disabilities up to the point of undue hardship during the recruitment, assessment and selection process. Please notify Money Mart if you require accommodation in respect of the materials or procedures used at any time during this process. If you require accommodation, Money Mart will work with you to determine how to meet your needs. Money Mart® is a registered service mark of National Money Mart Company. © 2019 National Money Mart Company. All rights reserved.